MONDAY, June 11, 2018 -- Among individuals with chronic kidney disease (CKD), hard illicit drug use is associated with higher risks of kidney disease progression and early death, according to a study published online June 7 in the Clinical Journal of the American Society of Nephrology. Joshua D. Bundy, Ph.D., from Tulane University in New Orleans, and colleagues used data from the 3,939 participants in the Chronic Renal Insufficiency Cohort Study to examine the associations between substance use with CKD progression and all-cause mortality among CKD patients. 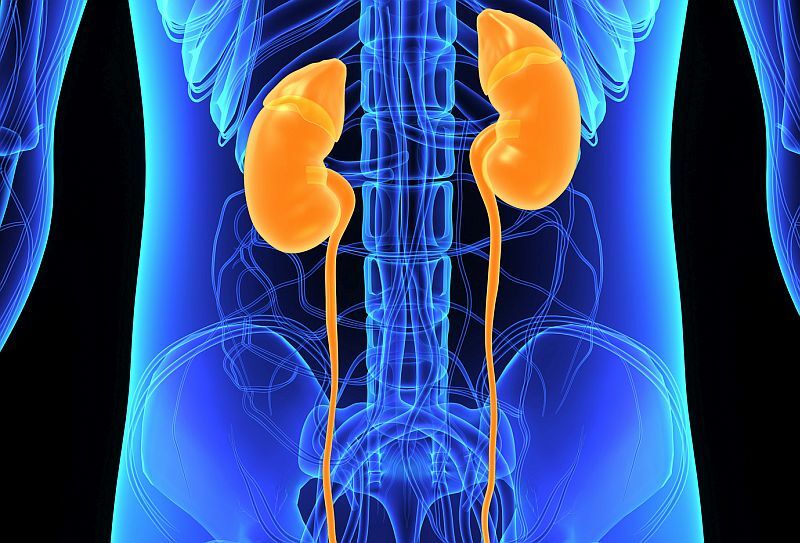 The researchers found that over a median 5.5-year follow-up, 1,287 participants developed CKD progression and 1,001 died. Over the study period, compared with non-smoking throughout follow-up, the multivariable-adjusted hazard ratios were 1.02 (95 percent confidence interval [CI], 0.86 to 1.21) for CKD progression and 1.86 (95 percent CI, 1.54 to 2.24) for all-cause mortality for persistent tobacco smoking. Compared with non-use, the hazard ratios were 1.06 (95 percent CI, 0.88 to 1.29) for CKD progression and 0.73 (95 percent CI, 0.58 to 0.91) for all-cause mortality for persistent alcohol drinking; 0.94 (95 percent CI, 0.82 to 1.07) for CKD progression and 1.11 (95 percent CI, 0.96 to 1.30) for all-cause mortality for persistent marijuana use; and 1.25 (95 percent CI, 1.00 to 1.55) for CKD progression and 1.41 (95 percent CI, 1.10 to 1.81) for all-cause mortality for persistent hard illicit drug use. "It is important to try to quantify the long-term health consequences of substance use, especially among vulnerable populations such as patients with chronic conditions like CKD, who are at high risk for poor health outcomes," a coauthor said in a statement.